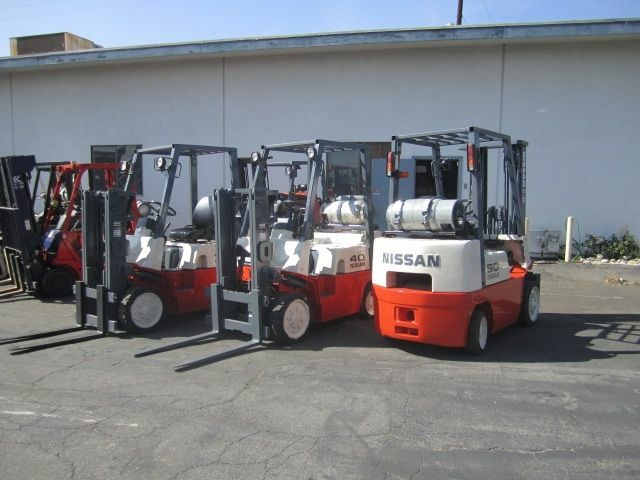 Bill's Lift Service has been selling quality used Forklifts in the Inland Empire and surrounding areas since 1993. We stock several brands such as Nissan, Toyota, Mitsubishi, Clark, Crown, Daewoo, Wiggins and several others. Bill's Lift Service stands behind every forklift sale with our free in-house warranty program. We have over 100 forklifts in stock and inventory changes often. Serving all States with Quality Forklift Sales. Bills Lift Service, Inc takes great pride in building and maintaining long-lasting relationships with our valued clients, whether it be purchasing forklift that is suitable for your operations or assisting in used forklift values. We purchase used forklifts within the United States, Canada, and Mexico. Our extensive client portfolio is primarily leased companies, dealers and Fortune 500 companies, which gives us great access to a very large variety of forklifts to fit our clients material handling needs. We are always available to assist and mainstream the experience of buying and selling process. Experts in Evaluating the Value of used forklifts. We do appraisals daily of used forklifts and other material handling equipment. Quality used Forklifts in stock & ready for delivery. View some of our inventory. 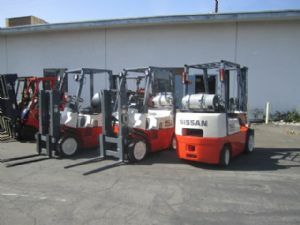 Forklift sales Southern California, Rancho Cucamonga, Upland, Ontario, Fontana, Brea, Riverside, Irwindale, Pomona, Chino, Hacienda Heights, City of Industry, Norco, Perris, Temecula, Walnut, and several other nearby cities. Celebrating 20 years of Great Success. We know how to do it right. Quality forklift sales, service, Parts experts and Reliable Rental Equipment. 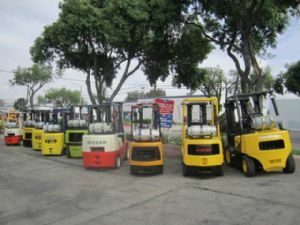 Forklift Sales in the inland empire, Orange County, Riverside County, Mira Loma, Fontana, Rancho Cucamonga, Azusa, Hacienda Heights, City of Industry, Upland, Ontario, Montclair, Claremont, Irwindale, and several other cities. Fill out our contact form or call one of our sales associates at 909-920-9339. 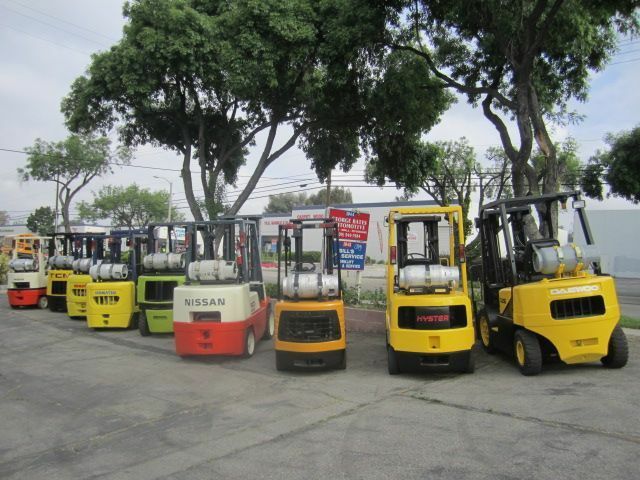 Bills Lift Service, Inc offers Southern California forklift sales. With over 20 years experience and dedication to our Clients. Bills Lift Service, Inc Provides the following .. quality forklift Sales, Rentals, forklift service, Forklift Operator Training. Forklift Sales California, Arizona , Nevada, Utah.